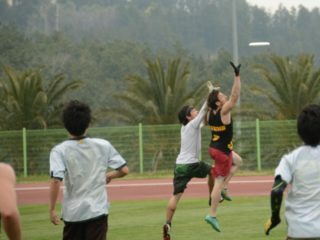 Oregon carries on their university’s history of athletic achievement by ranking #1 on the Women’s side, and #5 in the Open division in this week’s USA Ultimate college rankings. The Ducks and CUT are the only two schools with both Open and Women’s programs in the Top 10. After a tough loss to UConn in the semifinals in 2012, Harvard is seeking revenge as the #1 ranked team in the 2013 New England Open this coming weekend. But like the newest USAU rankings above suggest, Tufts will be right on their heels seeking a bit of validation of their own. 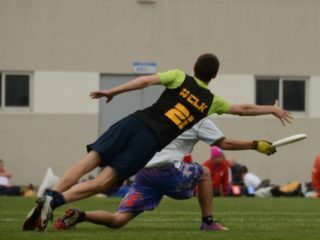 MLU announces partnership with Friction Gloves. 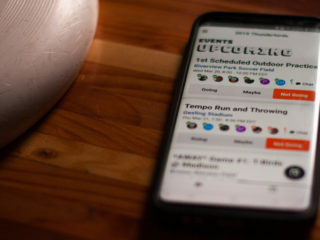 This past weekend was a busy one for college ultimate. 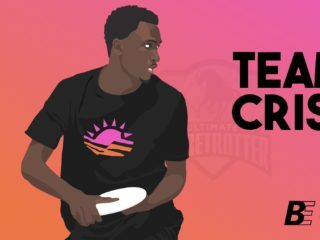 That means along with their weekly power rankings, Ultiworld also releases their Top 10 exciting plays. This week it comes to us from Easterns 2013, possibly the most talked about tournament of the weekend.